Skeptics have reasonable questions that deserve reasonable answers. But how do Christians faithfully answer the hard questions about God, evil, miracles, the Bible, the afterlife, truth, morals, and more? 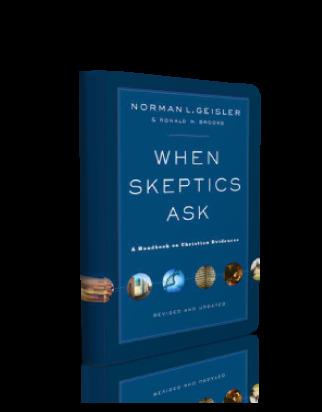 For more than twenty years, When Skeptics Ask has been the go-to user-friendly guide for thoughtful answers and clear explanations on the most difficult questions about the faith. It is now revised and updated to address current issues and recent attacks on Christianity. Apologetics experts Geisler and Brooks explain how to defend the faith, using the authority and inspiration of Scripture, and teach you how to identify and respond to the misuse of Scripture by nonbelievers. 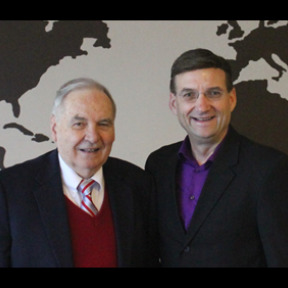 Norman L. Geisler (PhD, Loyola University of Chicago) is Distinguished Professor of Apologetics and Theology at Veritas Evangelical Seminary in Murrieta, California. He is the author of more than seventy books, including The Big Book of Bible Difficulties. Ronald M. Brooks, formerly of X-press Ministries, is coauthor of Come, Let Us Reason.